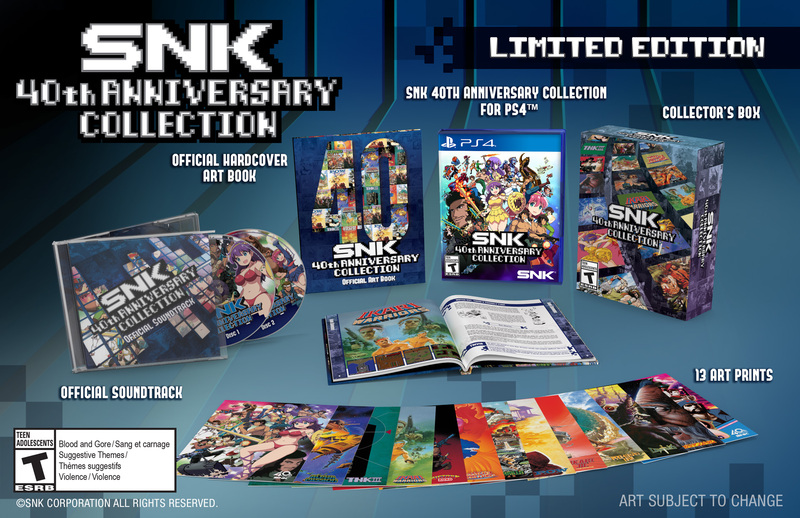 2018 marked the 40th anniversary of legendary studio SNK! To celebrate this extraordinary milestone, a variety of classic arcade games from SNK’s golden age are coming back together in one anthology on PlayStation®4 as SNK 40th ANNIVERSARY COLLECTION, with a treasure trove of features! The SNK 40th ANNIVERSARY COLLECTION includes classic titles such as Alpha Mission, Athena, Crystalis, Ikari Warriors, Ikari Warriors II: Victory Road, Ikari Warriors III: The Rescue, Guerilla War, P.O.W., Prehistoric Isle, Psycho Soldier, Street Smart, TNK III, Vanguard, Chopper I, Fantasy, Munch Mobile, SASUKE vs COMMANDER, Time Soldiers, Beast Busters, Bermuda Triangle, OZMA WARS, PADDLE MANIA, S.A.R., and World Wars for a total of 24 games! Get the complete experience by playing both the arcade and home console versions on many of these titles! • The Arcade Comes Home! - Save those quarters! Play both arcade and console versions and continuously challenge for another personal best! Choose from over twenty titles and experience an intense blast from the past! • Modern Meets Retro! - The convenience and improvements of modern gaming are all in the collection! Rewind and save at any time while you’re playing, enjoy updated graphics at 4K resolution, and experience redesigned control schemes for a modern feel! • Enter the SNK Museum - An extensive history of SNK and its games await in the Museum Mode. 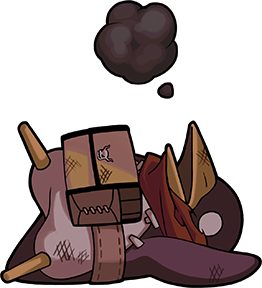 Explore the legacy of one of Japan’s leading developers with high definition artwork and never before seen promotional assets!